A book from the pile I brought back from Gainesville. And the first I read, mostly during the trip back to Paris. 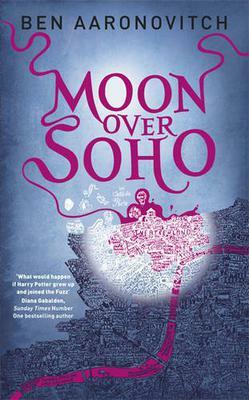 Both because I was eager to see the sequel to Rivers of London and because it was short and easy to carry in a pocket. Yet another book I grabbed on impulse while in Birmingham last month. And which had been waiting for me on a shelf of my office in Warwick. Another buy I do not regret! Rivers of London is delightful, as much for taking place in all corners of London as for the story itself. Not mentioning the highly enjoyable writing style! 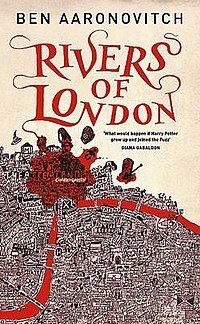 The first volume in this detective+magic series, Rivers of London, sets the universe of this mix of traditional Metropolitan Police work and of urban magic, the title being about the deities of the rivers of London, including a Mother and a Father Thames… I usually dislike any story mixing modern life and fantasy but this is a definitive exception! What I enjoy in this book setting is primarily the language used in the book that is so uniquely English (to the point of having the U.S. edition edited!, if the author’s blog is to be believed). 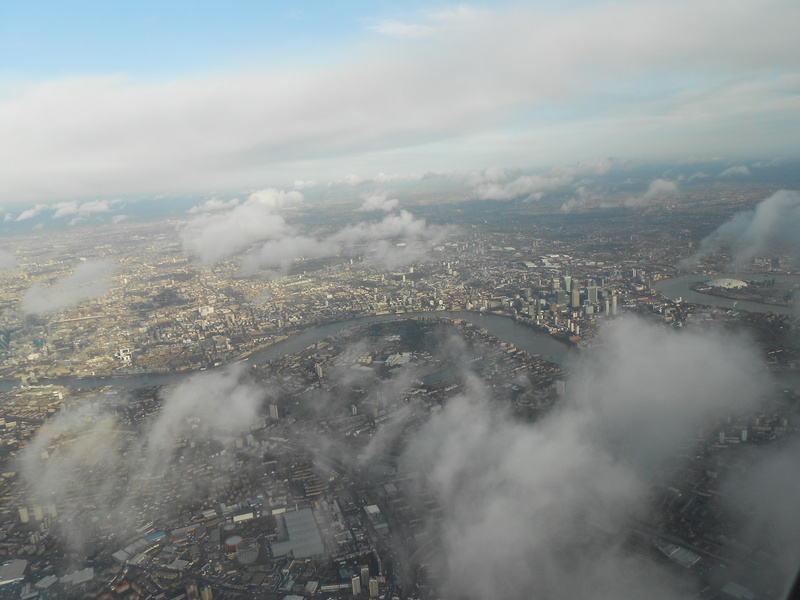 And the fact that it is so much about London, its history and inhabitants. 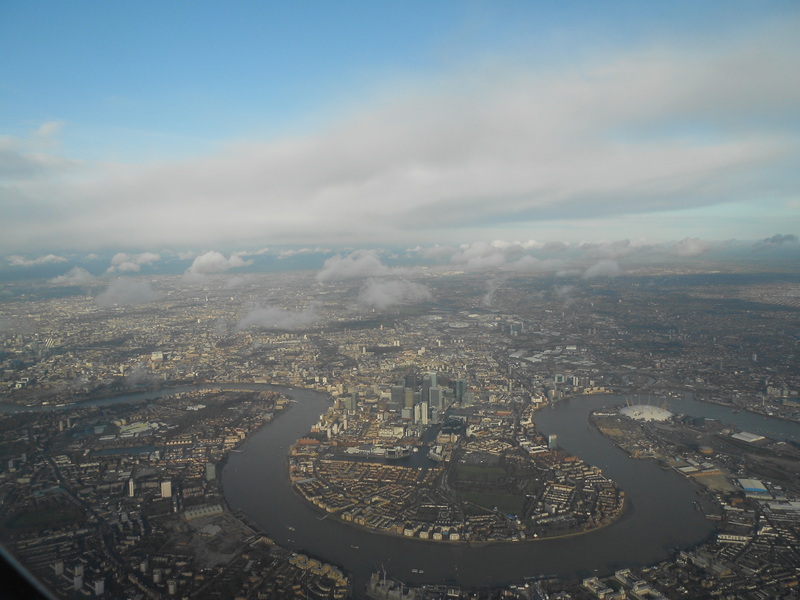 But mostly about London, as an entity on its own. Even though my experience of London is limited to a few boroughs, there are many passages where I can relate to the location and this obviously makes the story much more appealing. The style is witty, ironic and full of understatements, a true pleasure. The story itself is rather fun, with at least three levels of plots and two types of magic. It centres around two freshly hired London constables, one of them discovering magical abilities and been drafted to the supernatural section of the Metropolitan Police. And making all the monologues in the book. The supernatural section is made of a single Inspector, plus a few side characters, but with enough fancy details to give it life. In particular, Isaac Newton is credited with having started the section, called The Folly. Which is also the name of Ben Aaronovitch’s webpage. This quote is unvoluntarily funny in that it takes place in a cellar holding material from World War II. Except that the now invasive red and white poster was never distributed during the war… On the opposite it was pulped to save paper and the fact that a few copies survived is a sort of (minor) miracle. Hence a double anachronism in that it did not belong to a WWII room and that Peter Grant should have seen its modern avatars all over London. The last part of the book is darker and feels less well-written, maybe simply because of the darker side and of the accumulation of events, while the central character gets rather too central and too much of an unexpected hero that saves the day. There is in particular a part where he seems to forget about his friend Lesley who is in deep trouble at the time and this does not seem to make much sense. But, except for this lapse (maybe due to my quick reading of the book over the week in Warwick), the flow and pace are great, with this constant undertone of satire and wit from the central character. I am definitely looking forward reading tomes 2 and 3 in the series (having already read tome 4 in Austria!, which was a mistake as there were spoilers about earlier volumes).